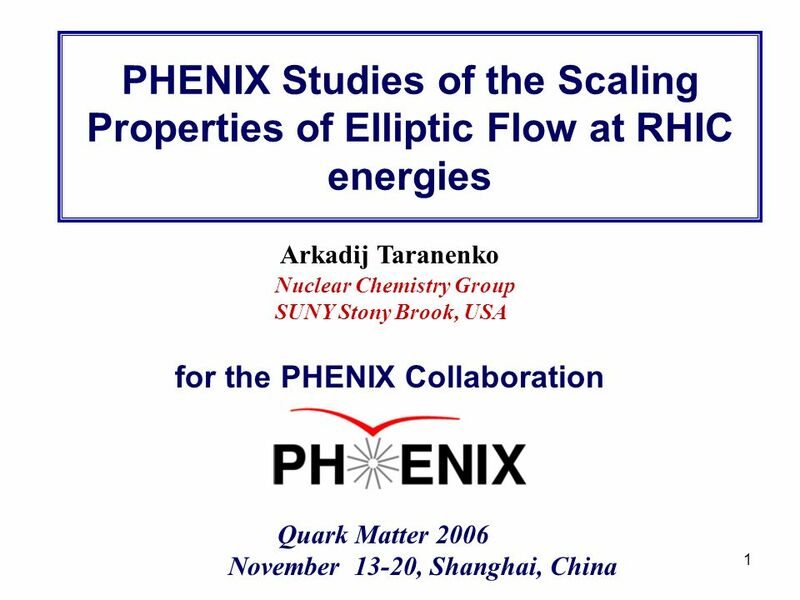 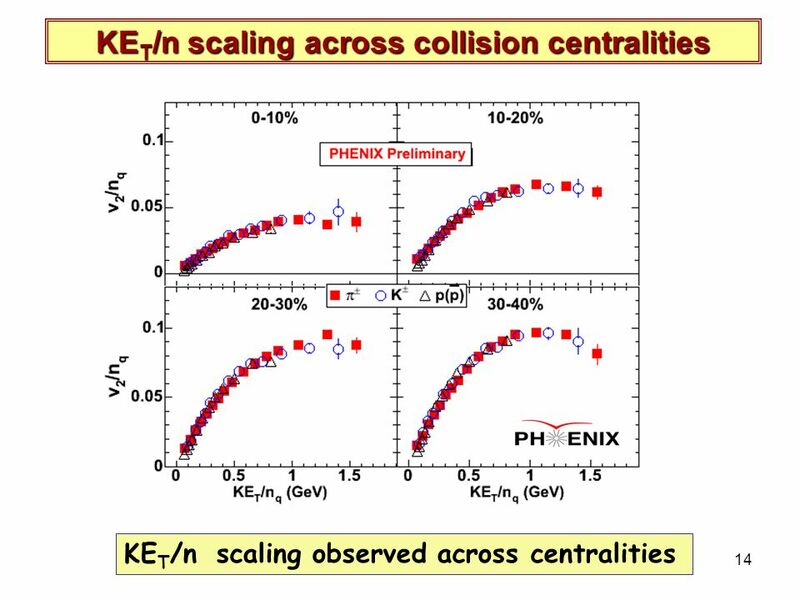 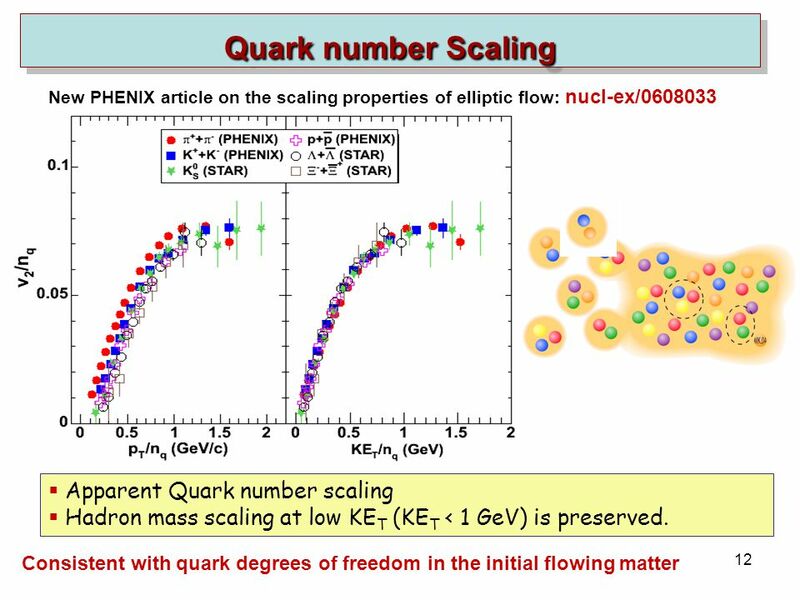 R. Lacey, SUNY Stony Brook 1 Arkadij Taranenko Quark Matter 2006 November 13-20, Shanghai, China Nuclear Chemistry Group SUNY Stony Brook, USA PHENIX Studies. 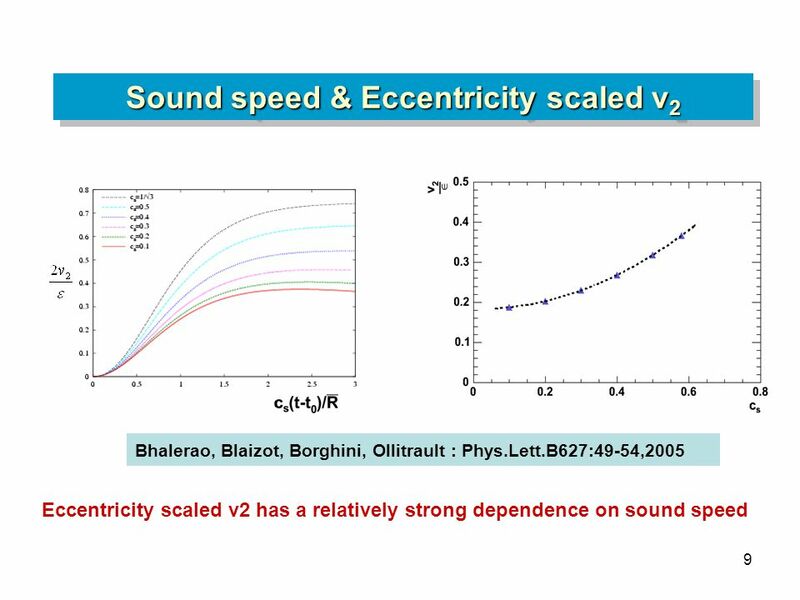 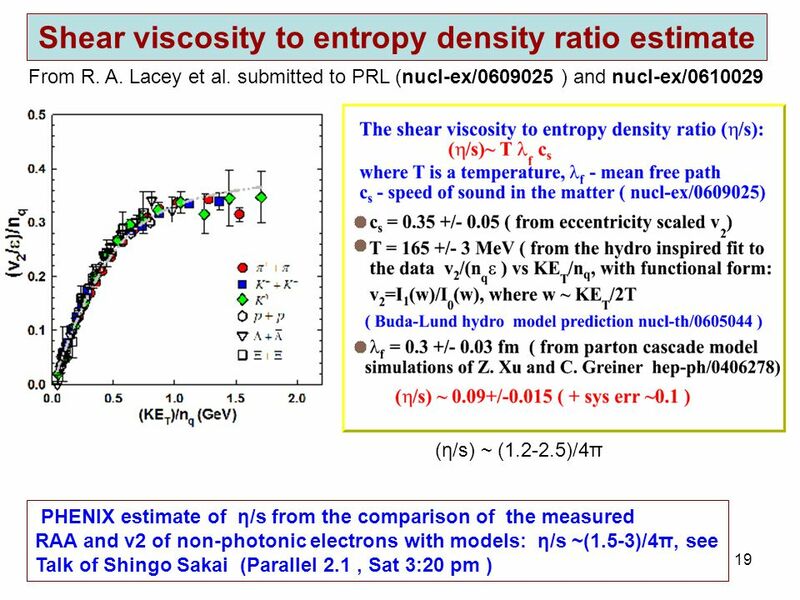 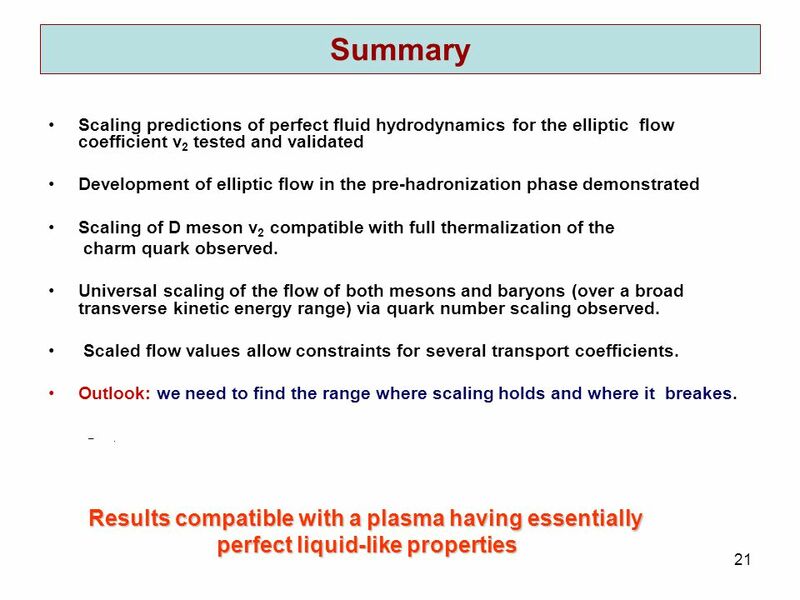 Download ppt "R. Lacey, SUNY Stony Brook 1 Arkadij Taranenko Quark Matter 2006 November 13-20, Shanghai, China Nuclear Chemistry Group SUNY Stony Brook, USA PHENIX Studies." 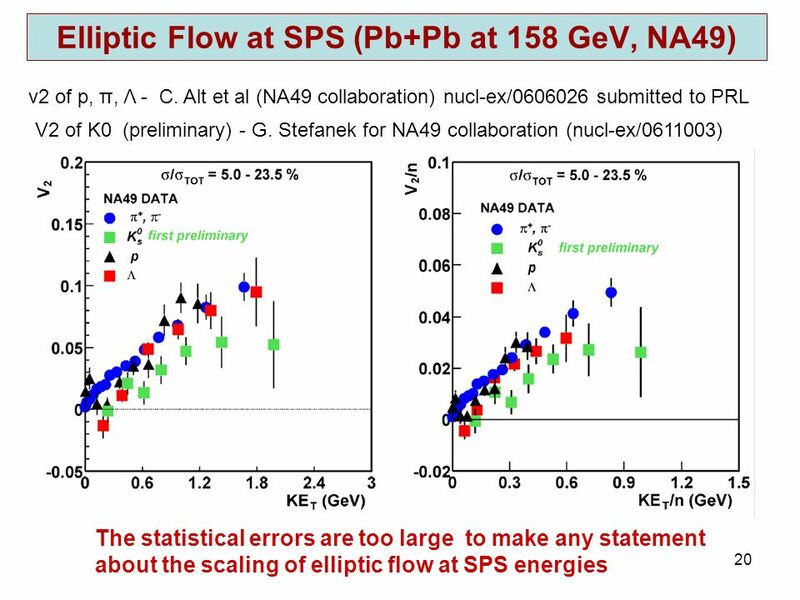 Azimuthal Correlation Studies Via Correlation Functions and Cumulants N. N. Ajitanand Nuclear Chemistry, SUNY, Stony Brook. 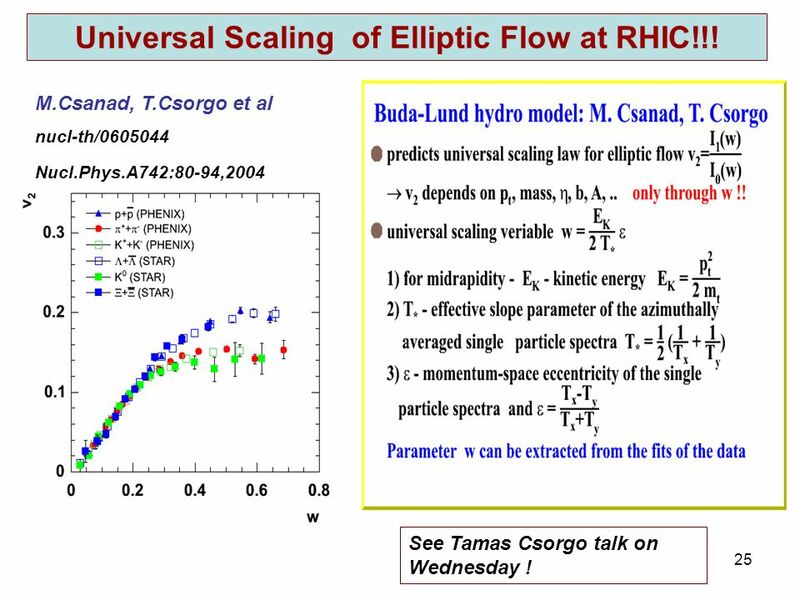 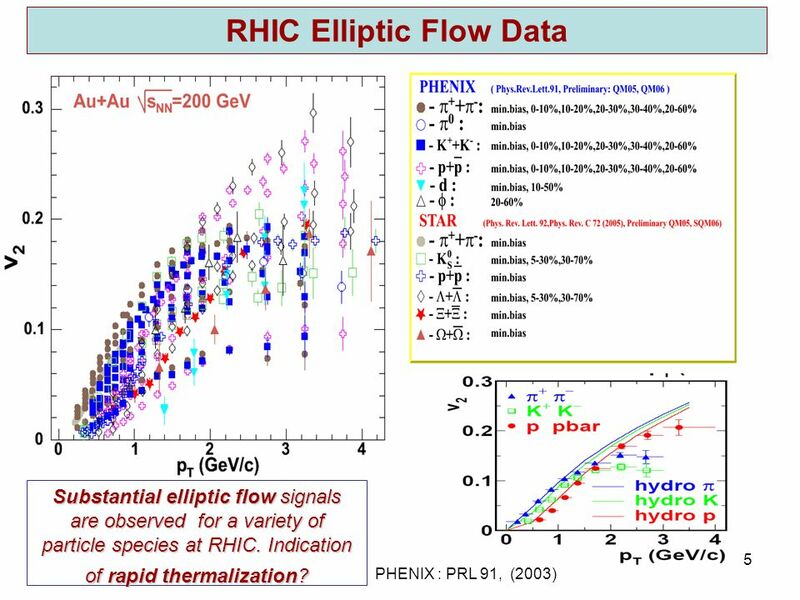 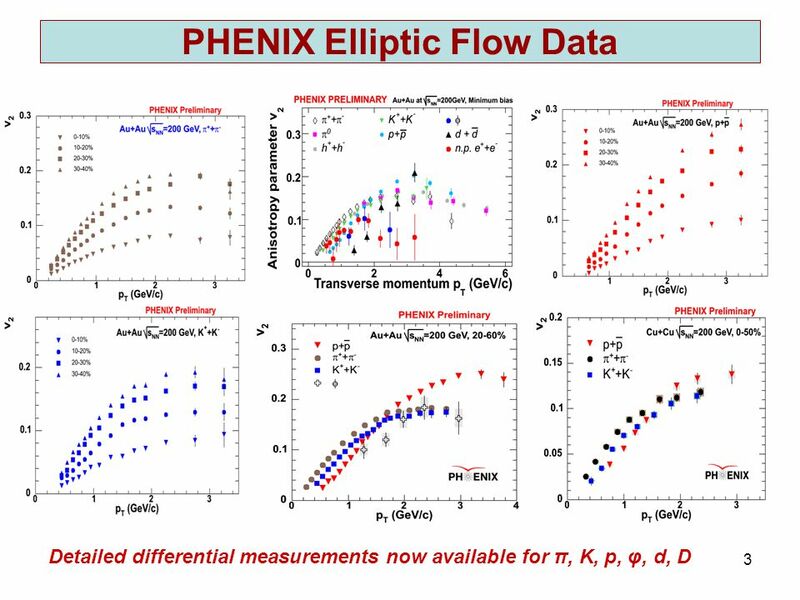 Multi-Particle Azimuthal Correlations at RHIC !! 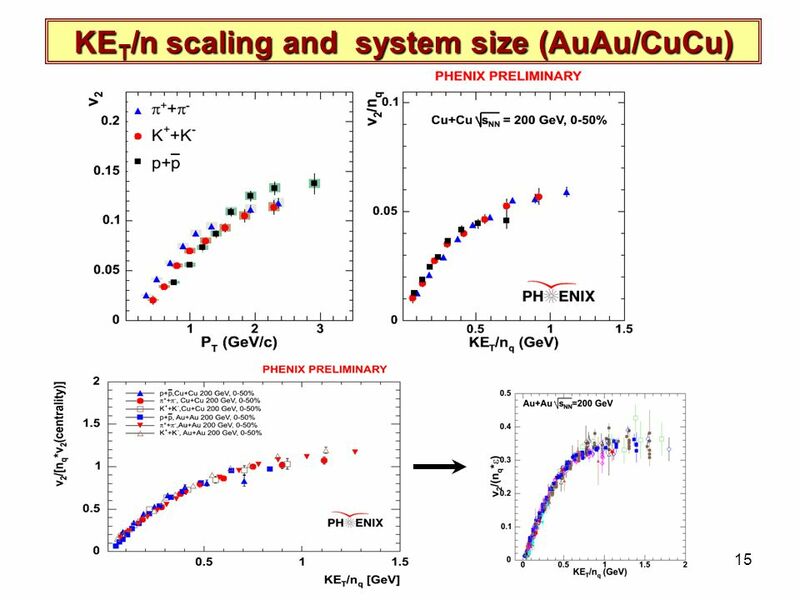 Roy A. Lacey USB - Chem (SUNY Stony Brook ) What do they tell us about Possible Quenching? 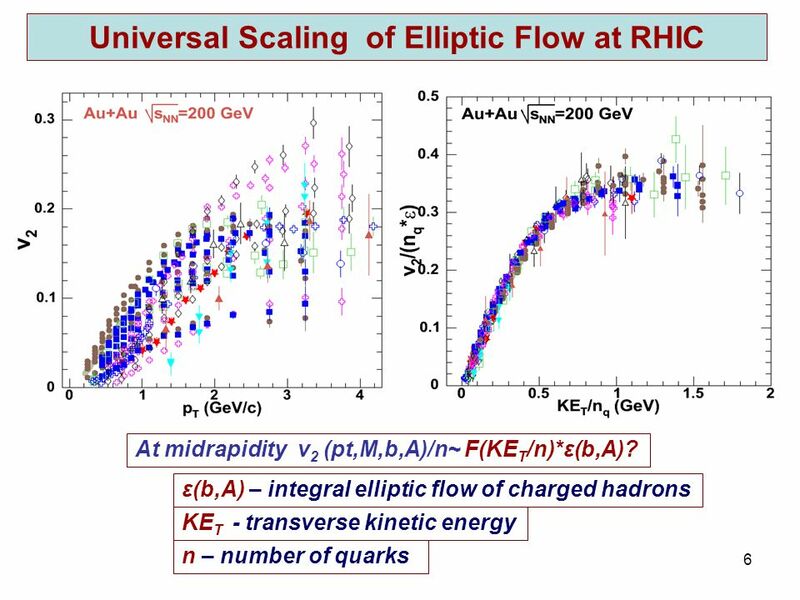 Marcus Bleicher, Berkeley, Oct Elliptic Flow in High Energetic Nuclear Collisions Marcus Bleicher & Xianglei Zhu FIAS & Institut für Theoretische. 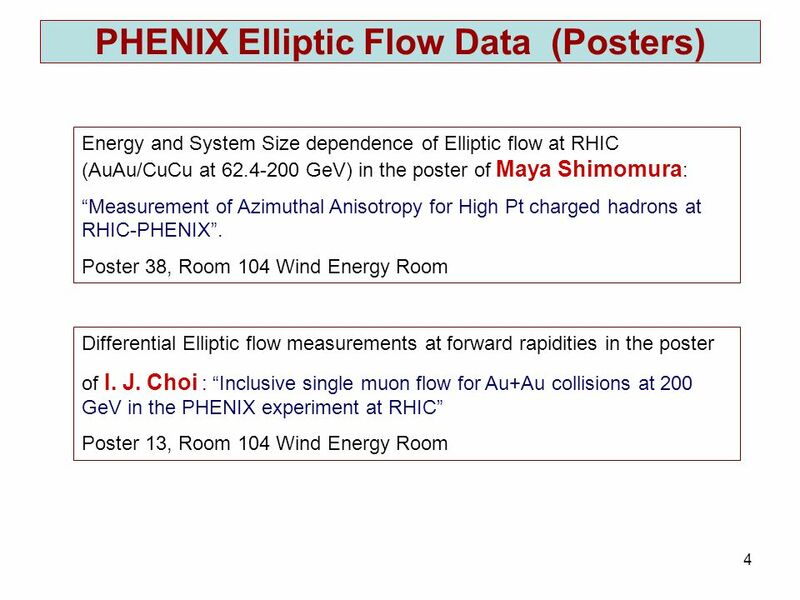 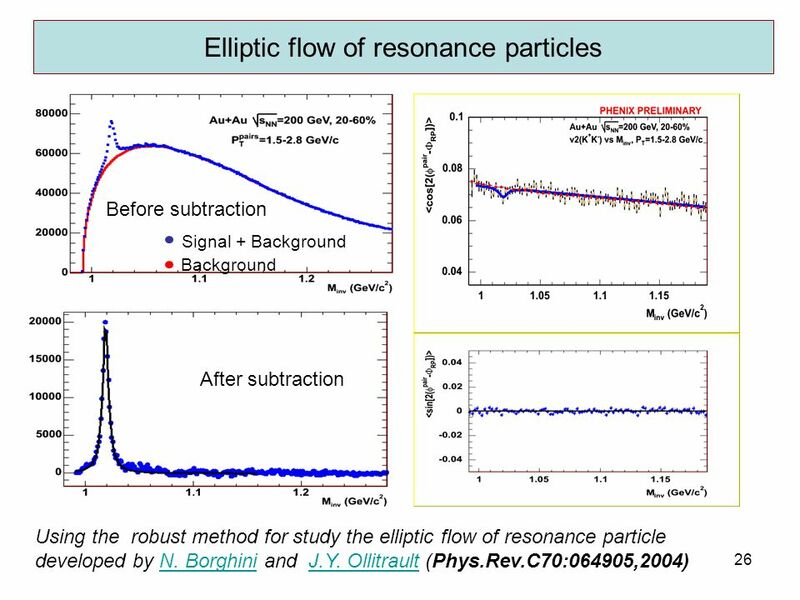 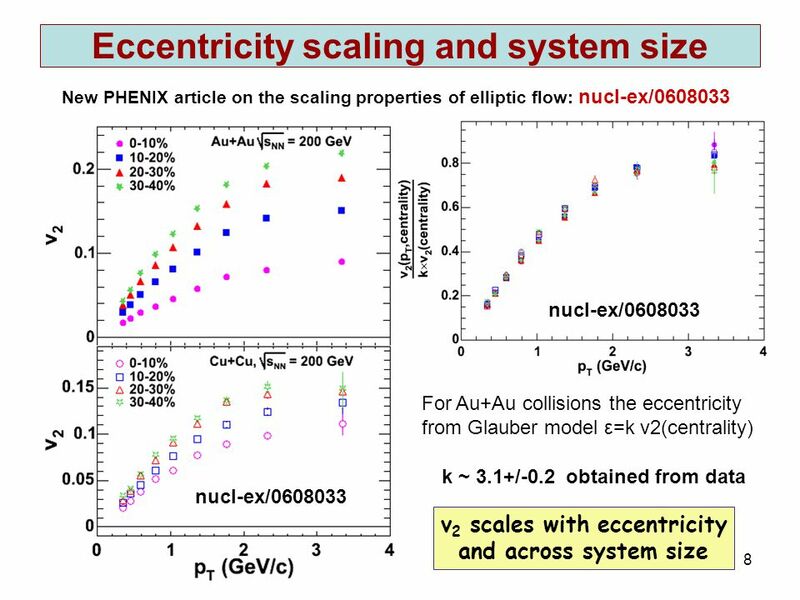 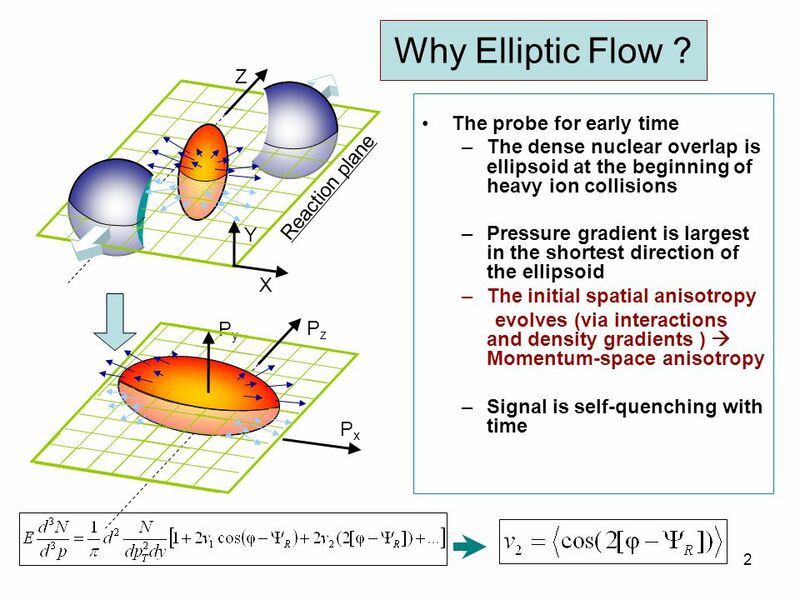 Elliptic flow of thermal photons in Au+Au collisions at 200GeV QNP2009 Beijing, Sep , 2009 F.M. 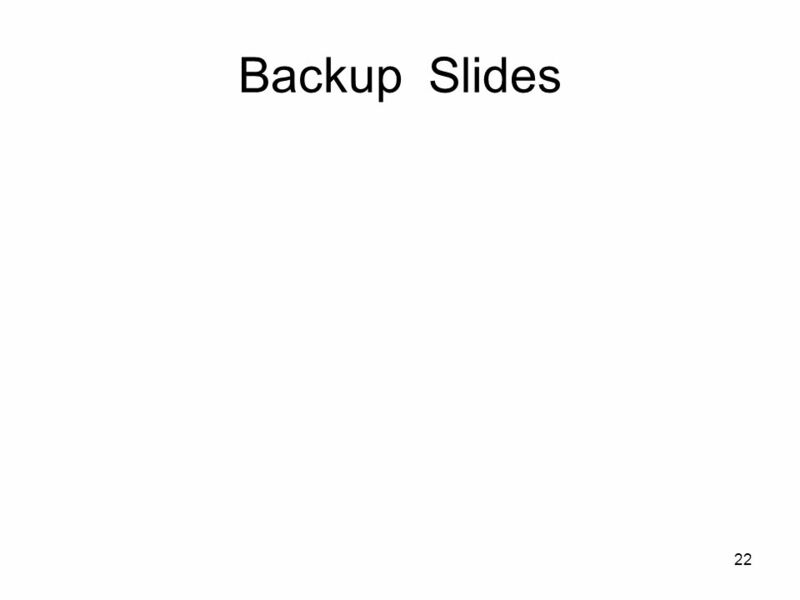 Liu Central China Normal University, China T. Hirano. 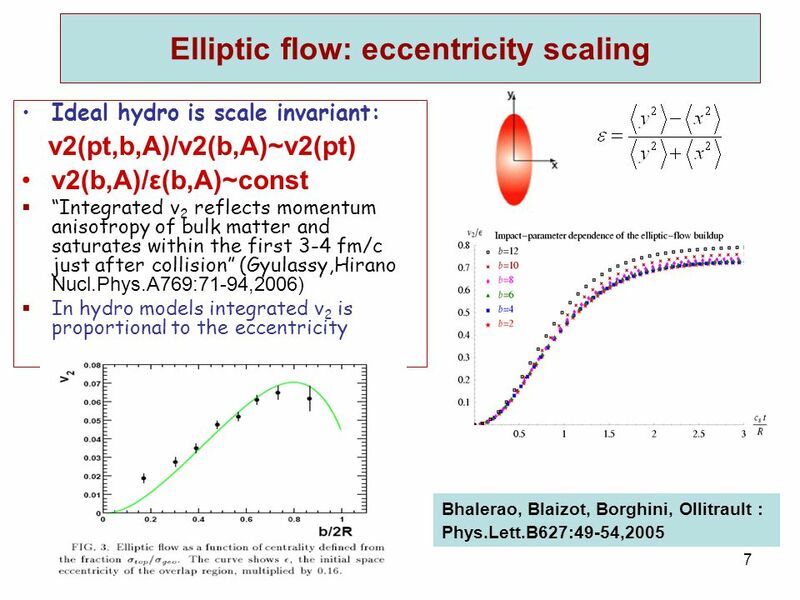 1Erice 2012, Roy A. Lacey, Stony Brook University. 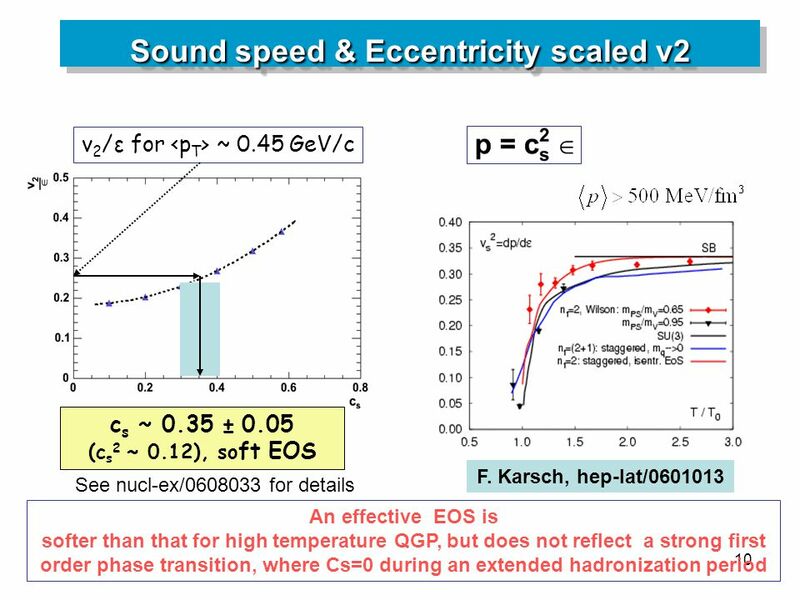 DNP03, Tucson, Oct 29, Kai Schweda Lawrence Berkeley National Laboratory for the STAR collaboration Hadron Yields, Hadrochemistry, and Hadronization. 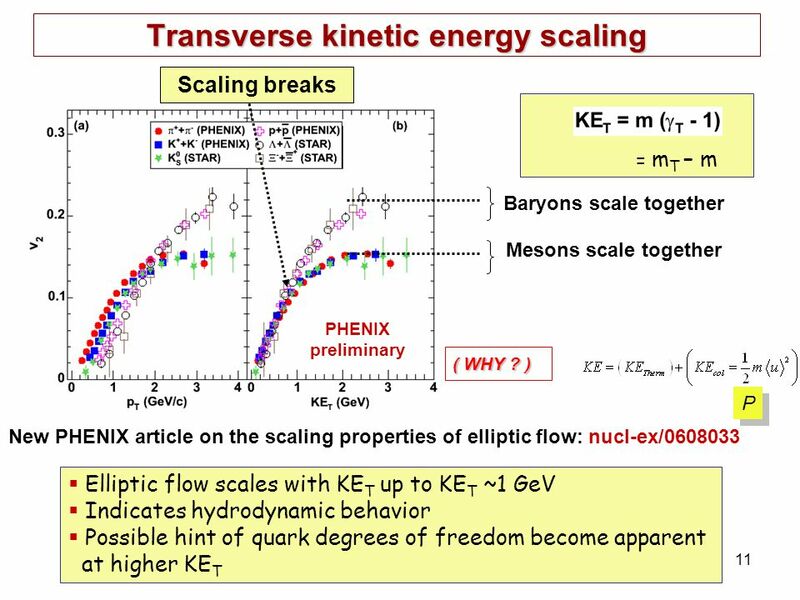 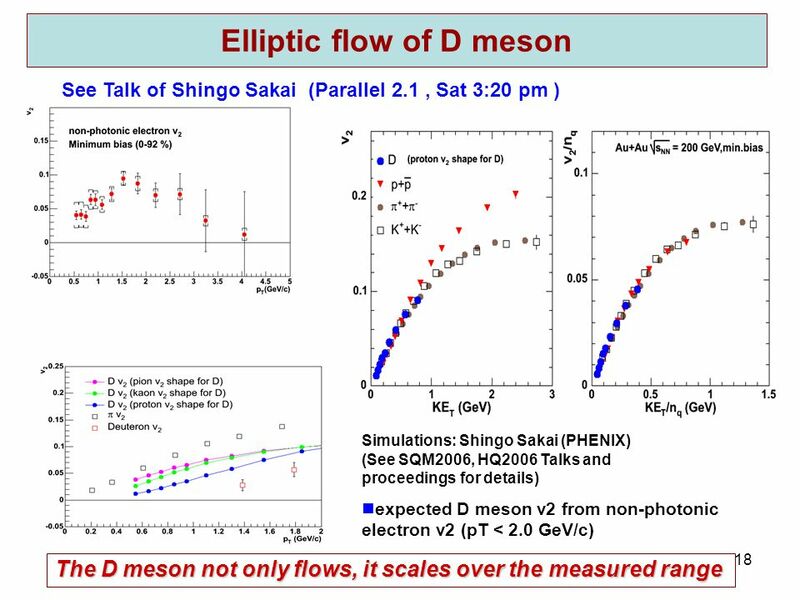 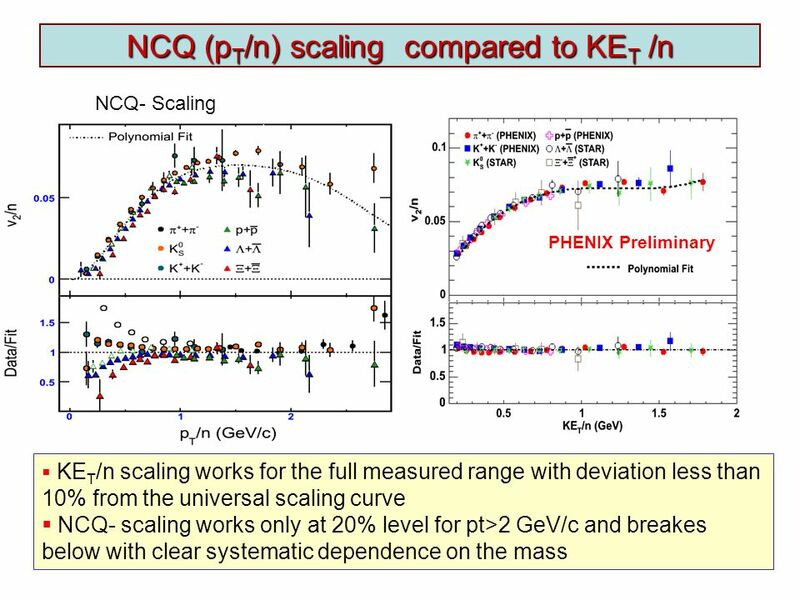 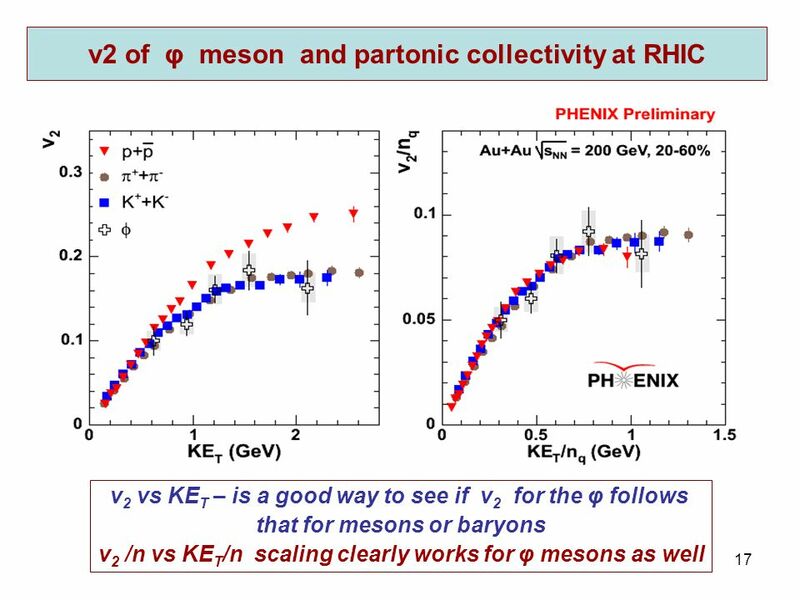 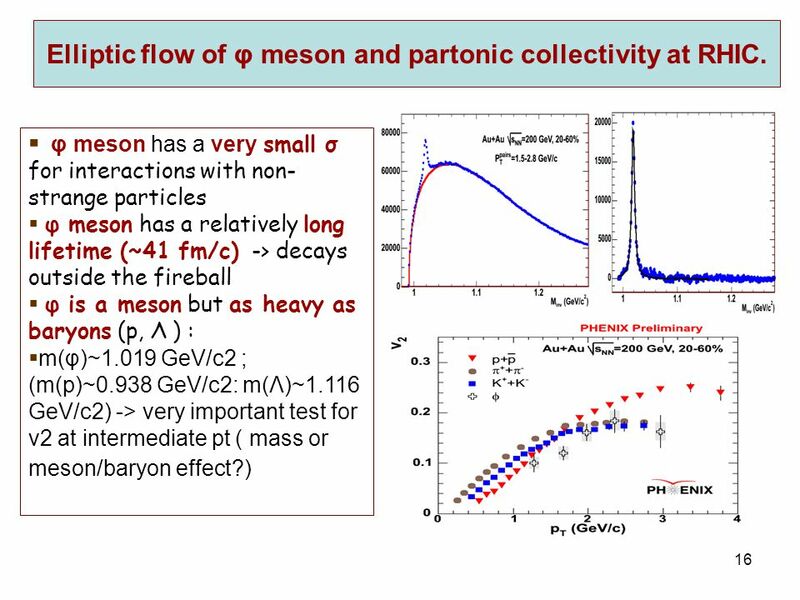 We distinguish two hadronization mechanisms:  Fragmentation Fragmentation builds on the idea of a single quark in the vacuum, it doesn’t consider many. 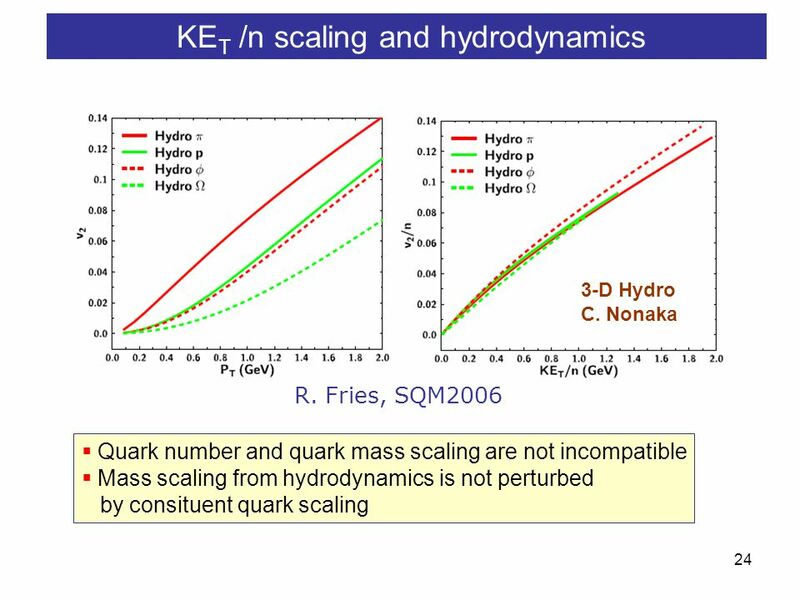 Nu XuInternational Conference on Strangeness in Quark Matter, UCLA, March , 20061/20 Search for Partonic EoS in High-Energy Nuclear Collisions Nu. 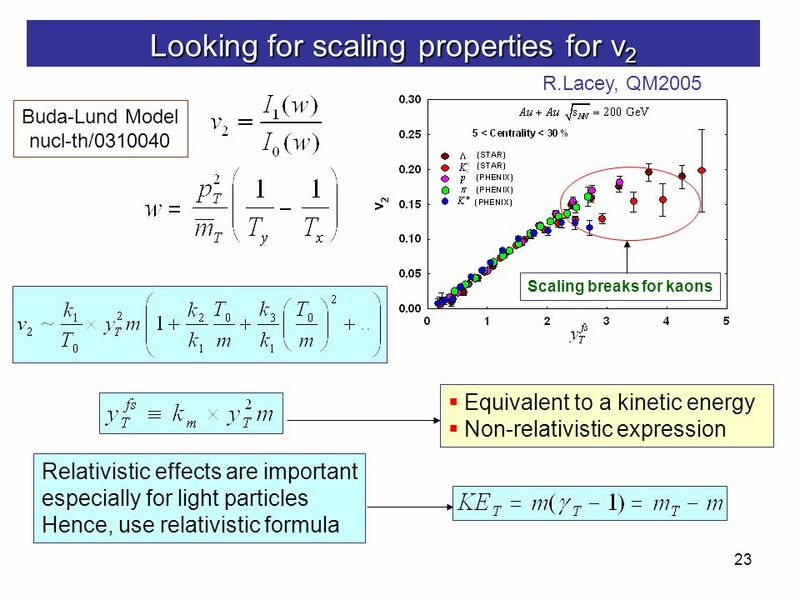 Roy A. Lacey, Stony Brook; 24 th Winter Workshop on Nuclear Dynamics, April 5-12, Roy A. Lacey Prospects for locating the QCD Critical End Point.